I’m on this planet to serve humanity, to learn, and to grow. I’m dedicated to helping others live activated lives, and to building a new world culture based on right human relations. I strive for highest integrity and personal mastery, and I aim to inspire and uplift all the lives I touch. 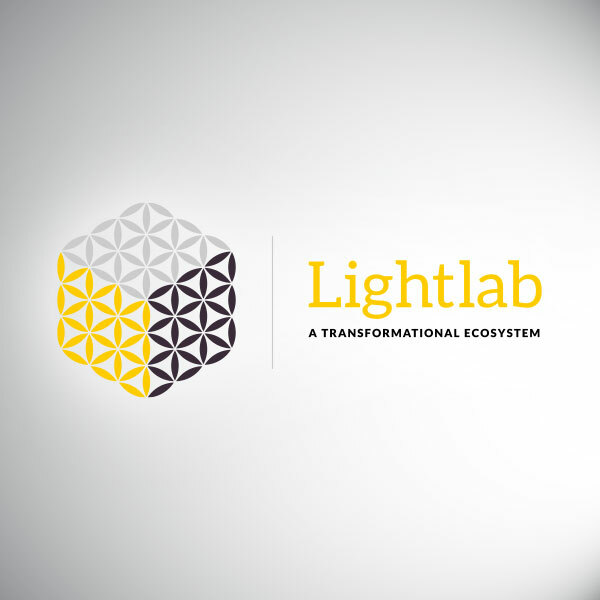 FOUNDER of Lightlab, a transformational content platform and event production company. 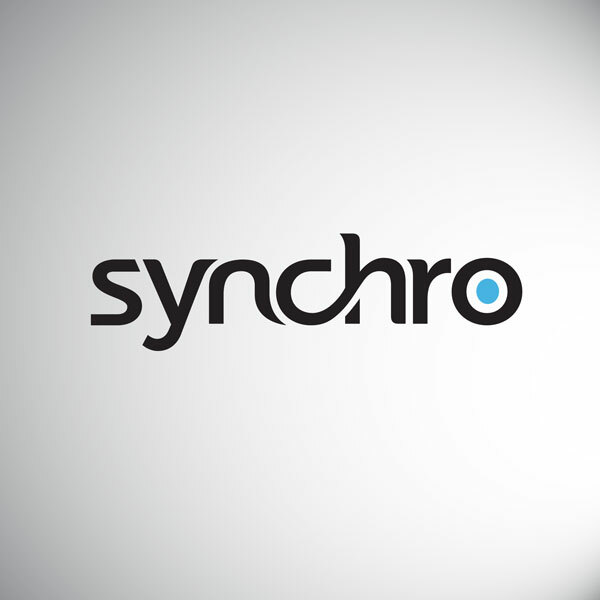 CMO of Synchro Life, a superfood nutrition and lifestyle ritual design company. 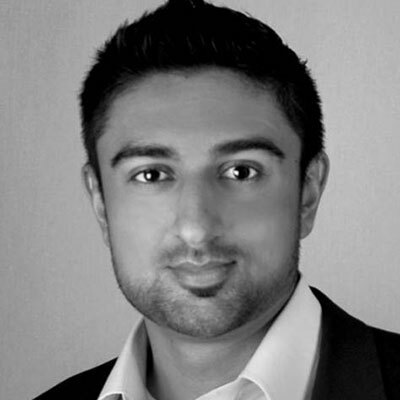 FOUNDER of Kairos Visionary Media, a consulting firm specializing in online information marketing. Co-built a $12M natural health publishing company. Consulted numerous clients in the health, relationship, spirituality, business, and self-development niches. Provided editorial services for numerous projects, including novels, non-fiction works, essays, and articles. Produced a conference promoting the synthesis of Science, Consciousness, & Spirituality. Received a B.A. in Liberal Arts from St. John’s College, with a double major in the History of Mathematics/Science and Philosophy, and a double minor in Classical Studies and Comparative Literature. 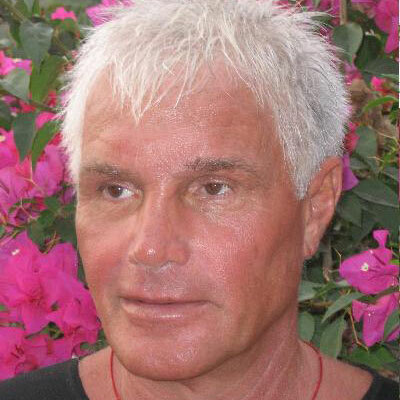 Extensively studied the follow subjects through independent inquiry (all true study is endless and ongoing): Eastern and Western spirituality, mysticism, esotericism, magic, yoga, meditation, ethnobotany, herbalism, psychopharmacology, alternative healing arts, shamanism, alternative history, consciousness, theoretical physics, permaculture, astrology, alchemy, economics, business, and internet marketing. Explored the multiverse with spiritual tools and techniques, and began a lifelong sadhana. Produced successful and well-loved transformational festivals and gatherings integrating music, art, and conscious culture. In order to develop true awareness, we must step outside the boundaries of the egoic personality. We must let our intuition sensitize us to higher-order stimuli. Language is the matrix of creation and connectivity. 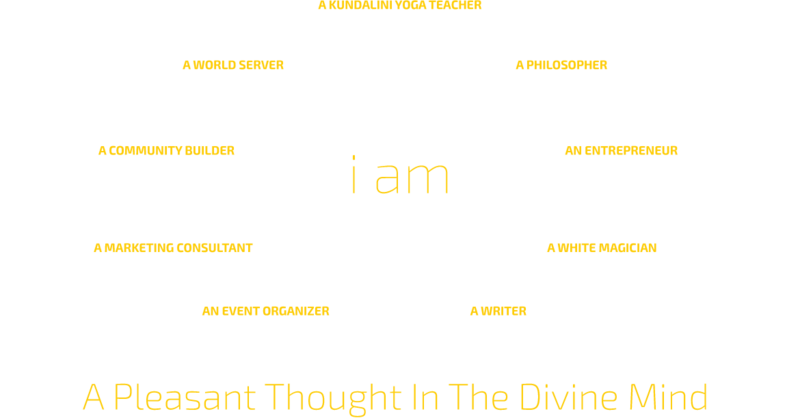 It is structured intentionality, given ordered form by the geometric will of consciousness. It is the principle that allows for creation’s simultaneous existence as the One and the Many. Actions in harmony with kairos are translinguistic portals, doorways into worlds of higher-order meaning and synchronicity. If my work resonates with you, great! Let me know if there’s any way in which I can be of service to you. To discuss my services as a marketing consultant, copywriter, and event organizer, please email ryan@moonbloom.net. 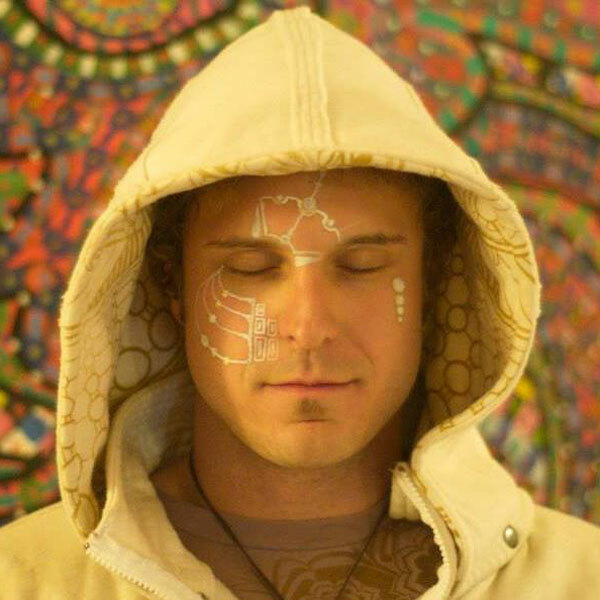 To inquire about my offerings as a spiritual coach, workshop leader, yoga teacher, and healer, or to discuss collaboration possibilities, please email ryan@lightlabcreations.com. I see the Light that shines in you. Blessings. Let's co-create heaven on earth.